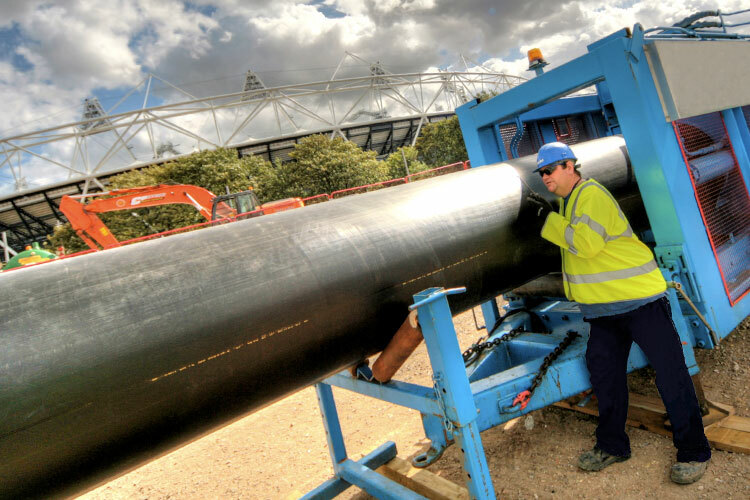 With constant pressures in the construction and utility industries to provide high performance pipeline systems which are safe, long lasting, leak-free and offer uninterrupted service, innovation is key to providing the optimum pipe components to build reliable pipeline networks. Radius Systems are continually innovating to deliver high quality solutions that are cost effective, easy to install, increase safety and jointing integrity and that address key issues experienced by installers and operators when constructing or maintaining pipeline infrastructures. 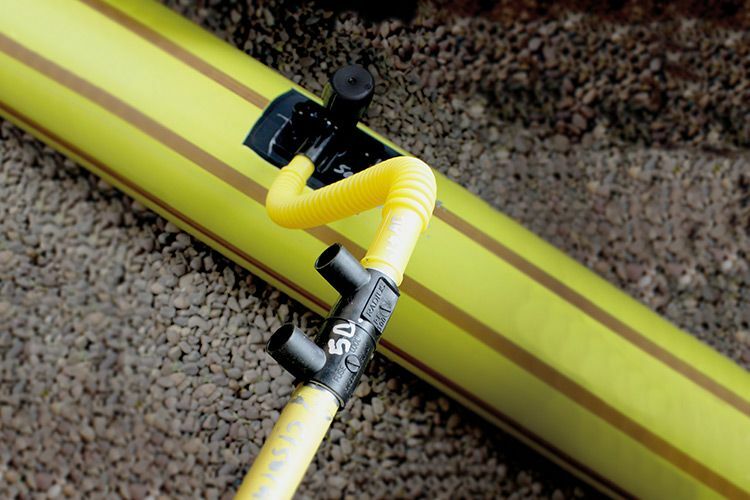 The next generation tapping tee solution by Radius Systems, Anaconda is a cutting-edge solution that connects existing service pipes to newly installed or rehabilitated gas mains. 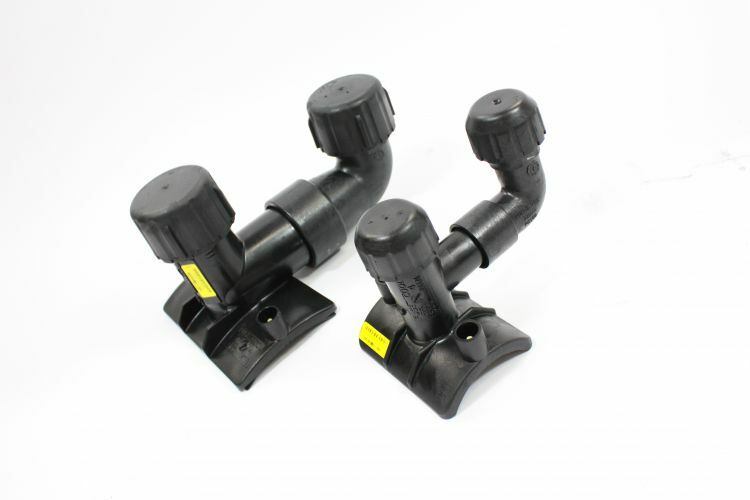 Its factory connected flexible service pipe outlet can negotiate changes in service pipe alignment without the need for additional joints in the system. 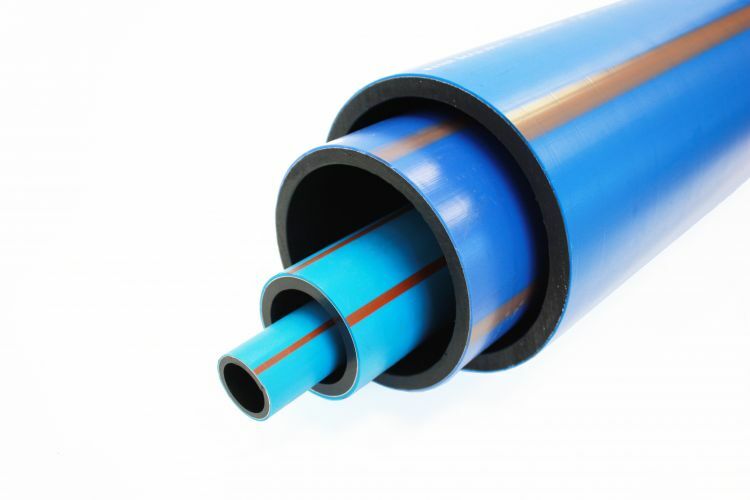 ProFuse is a technologically advanced peelable pipe innovation for gas and water, designed with a unique polypropylene peelable skin which offers excellent abrasion resistance and protects the pipe during handling, transportation and installation. 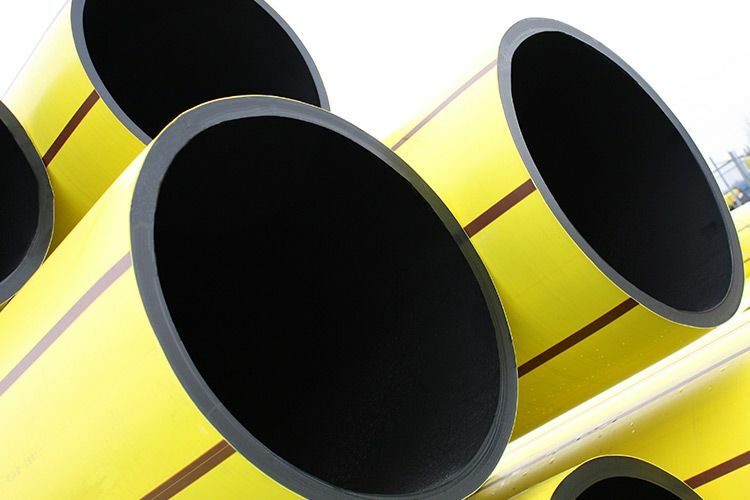 A barrier pipe system which protects drinking water through contaminated land. 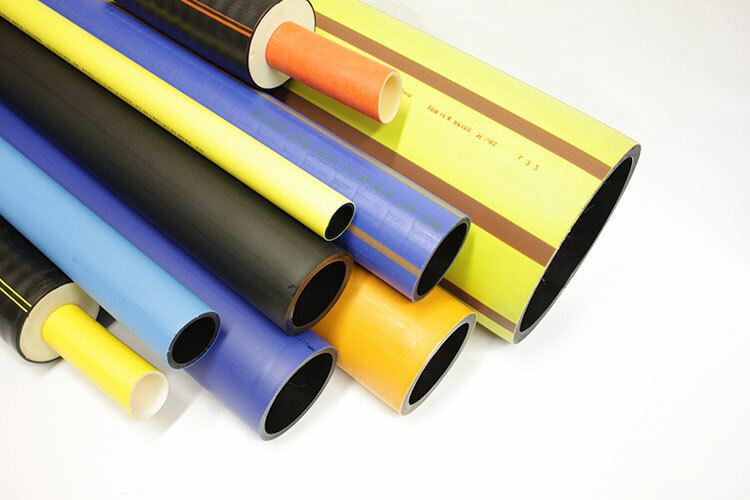 Designed as a multi-layer construction and combining polyethylene with aluminium, Puriton provides a high level of protection against soil contaminants commonly found in brownfield sites. A range of approved fittings for use in contaminated ground have been developed to complement our Puriton pipe. 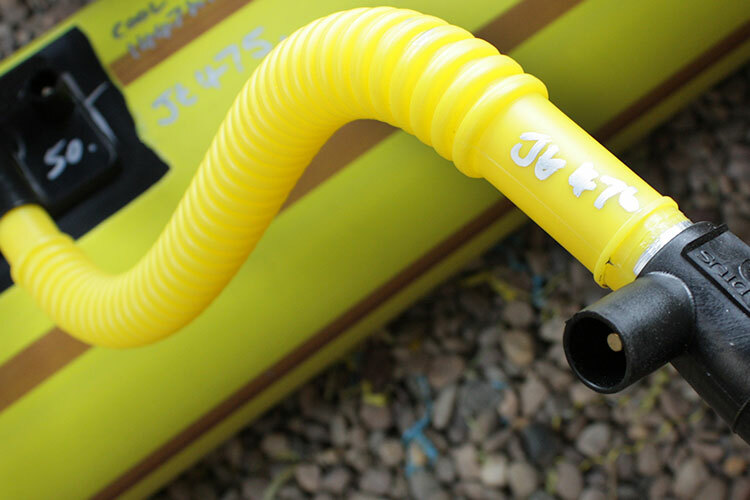 A ground-breaking, patented solution to carry out all mains purging, pressure testing and bypass construction operations. Factory fabricated using our range-rated tapping tee with a formed bend on its outlet, fused in a controlled environment. PurgeTee is quick and easy to install and offers a fully welded solution, with a reduction of the number of site made electrofusion joints for optimum system integrity.